Do you ever see a recipe that looks so amazing, that you have to make it right away? Then you make it and it's not as delicious as you expected? Well, this is not one of those recipes! I was not disappointed at all. In fact, I made yummy noises with each bite I took. Every layer worked together. I changed the original recipe a bit by adding some coffee to the batter and topping with crushed chocolate cookies. This would definitely be a wonderful desert to bring to a gathering (so that you don't eat it all yourself!). 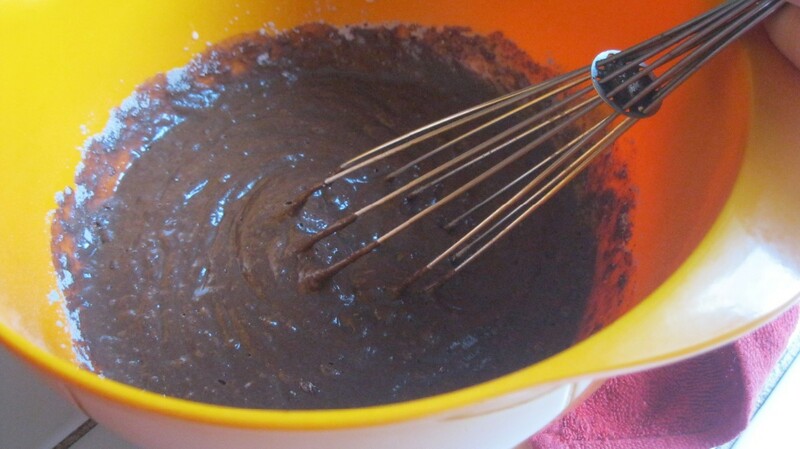 1 package chocolate cake mix. 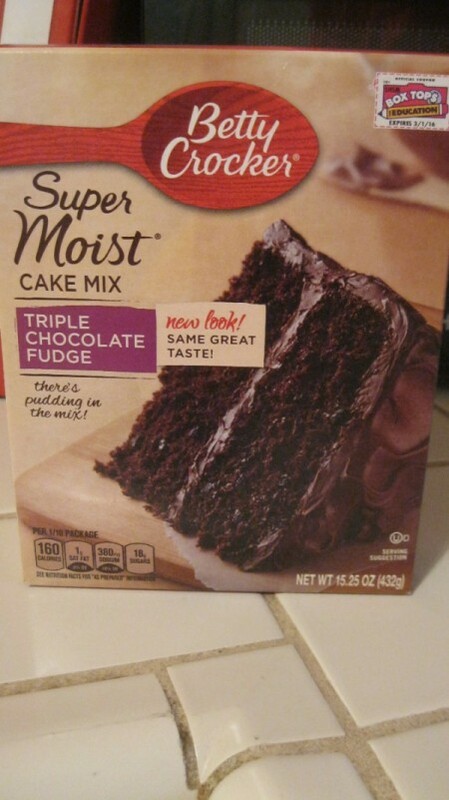 Plus, the ingredients needed to make the cake, as found on the box. 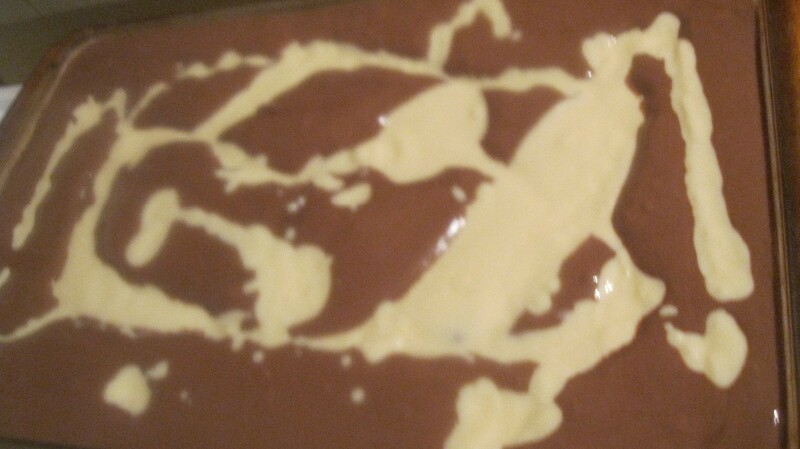 Preheat oven to 350 degrees F. Spray 9 x 13 inch baking dish with cooking spray. 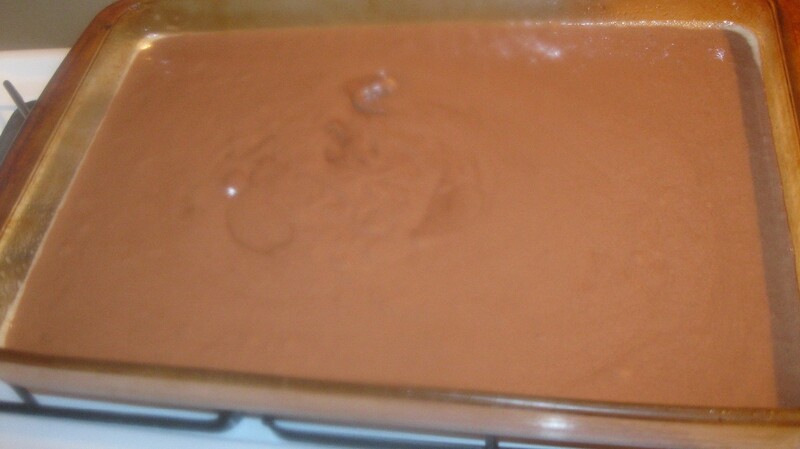 In large bowl, add cake mix and ingredients listed on box. 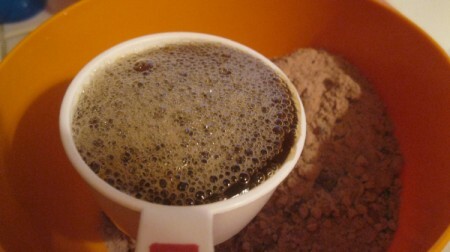 I like to add 1 tsp of instant coffee, dissolved in 1 TBS of hot water. Then add your water to that same cup, so you don't "throw off" the recipe. The coffee is optional. I just always add coffee to chocolate. You don't taste it, it just intensifies the chocolate flavor. Mix ingredients according to instructions on the box. 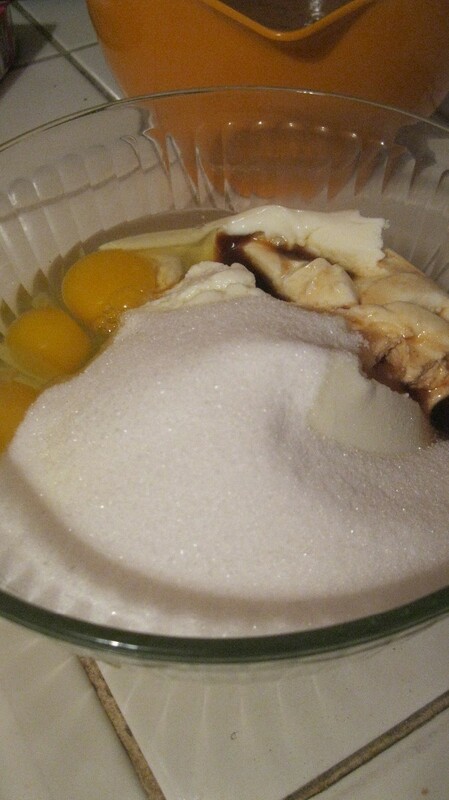 In separate bowl, add ricotta, eggs, sugar, and vanilla. (I realize that ricotta can be expensive. You can try making your own, looking at Costco, or waiting for a nice sale!) With a hand mixer, beat the cheese mixture til smooth. It took me about 1 minute. Pour cheese mixture on top and try to smooth out. I think my brand of cake mix was a lot thinner than the original recipe. The cheese mixture just seeped right through the chocolate right away. I thought I had ruined it, but it all evened out in the oven. 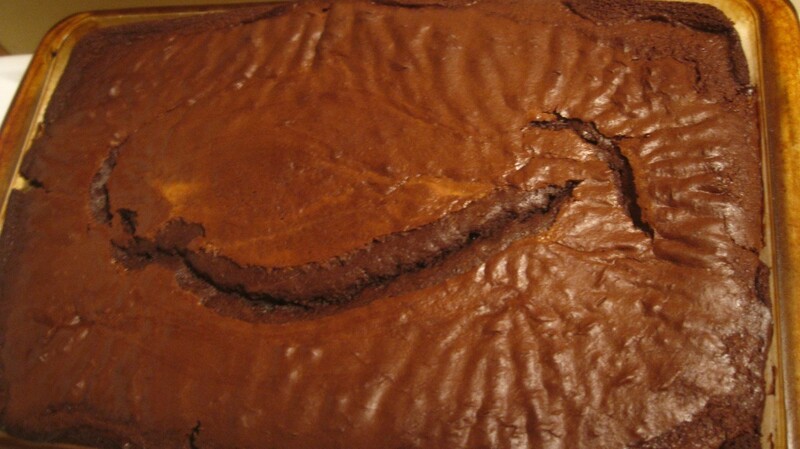 A different cake mix may be thicker. Bake for 1 hour. Don't worry about any cracks in the top of the cake. 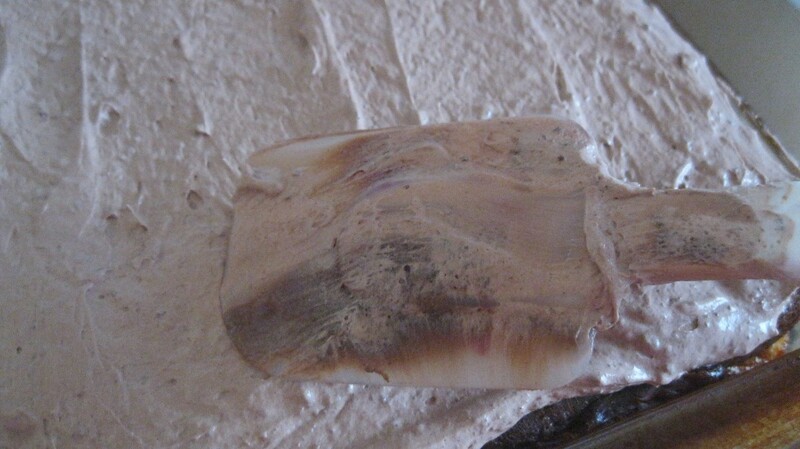 It will all be covered with that last layer. 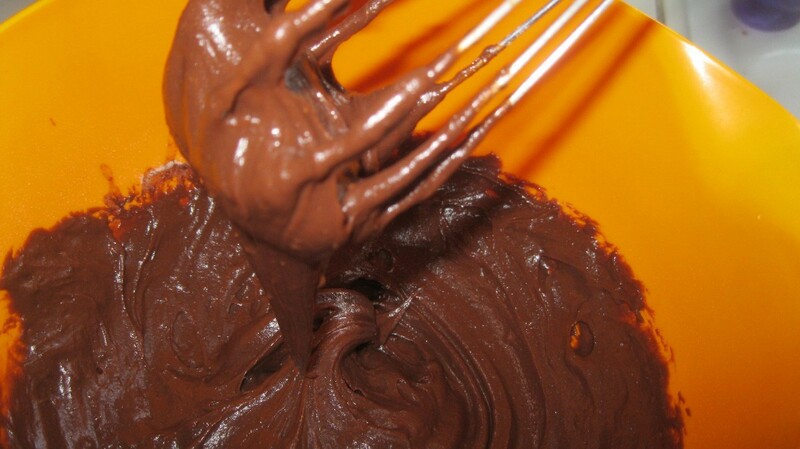 Whisk 1 package of chocolate pudding mix with 1 cup of cold milk. It gets really thick, really quickly. 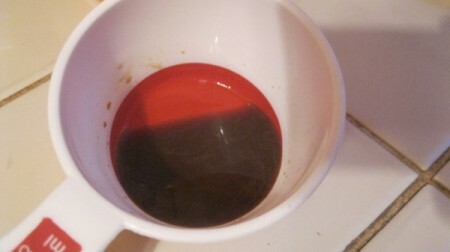 It was pretty hard to mix it after about 20 seconds. You may want to try using a hand mixer. 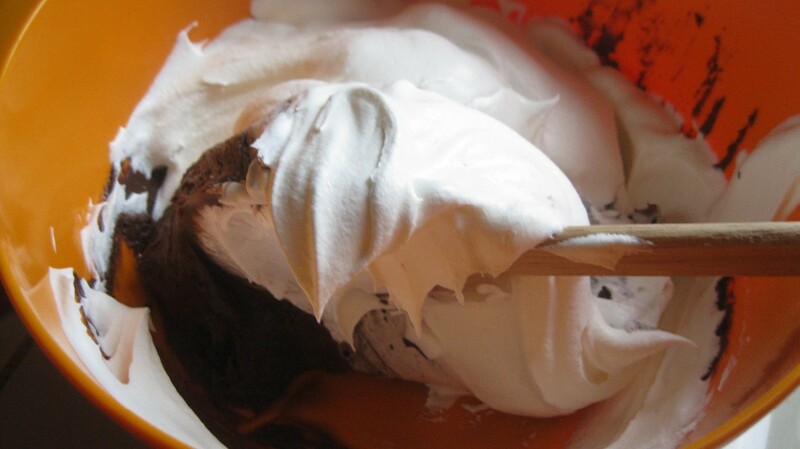 Once mixed, gently fold in your whipped topping. Spread over the cake. 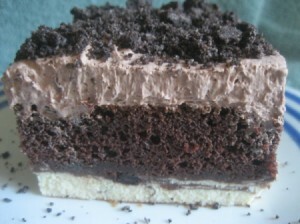 Refrigerate cake for at least 6 hours before serving. Optional: Top with crushed chocolate sandwich cookies, before serving. They added a nice little crunchy texture. My mouth waters just looking at the picture!